Unlike most American Memory presentations, American Women is not a collection of digital items. It is a gateway--a first stop for Library of Congress researchers working in the field of American women's history. 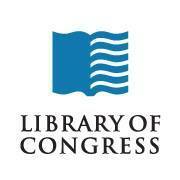 The site contains a slightly expanded and fully searchable version of the print publication American Women: A Library of Congress Guide for the Study of Women's History and Culture in the United States (Washington, D.C.: Library of Congress, 2001). 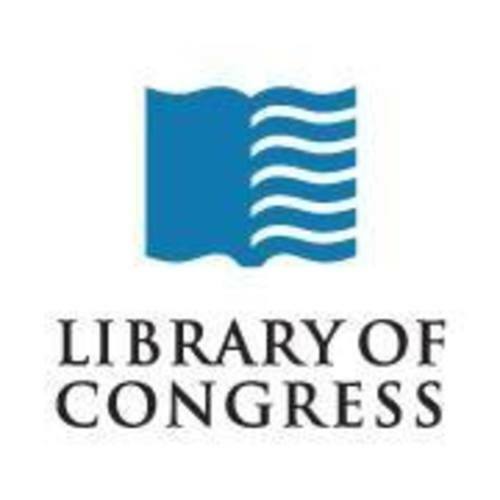 “American Women: A Gateway to Library of Congress Resources for the Study of Women's History and Culture in the United States,” Women's Knowledge Digital Library, accessed April 21, 2019, http://womensdigitallibrary.org/items/show/778.